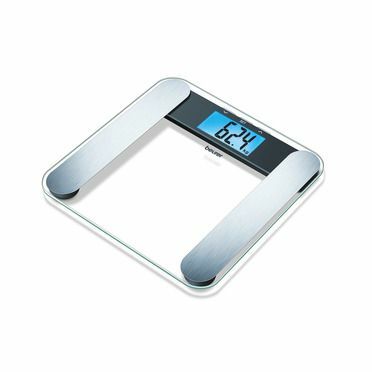 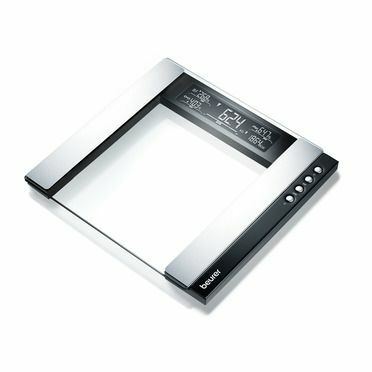 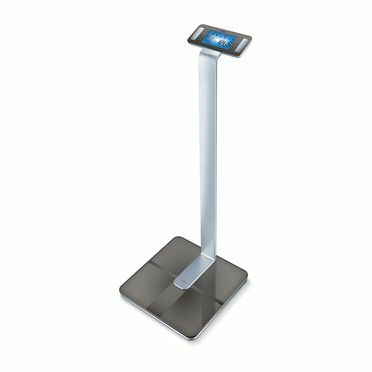 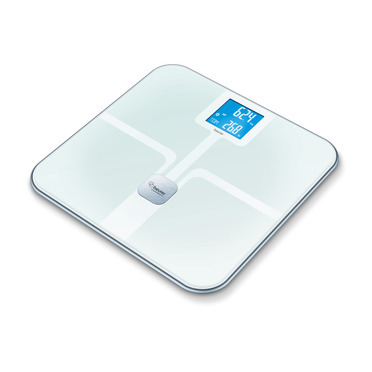 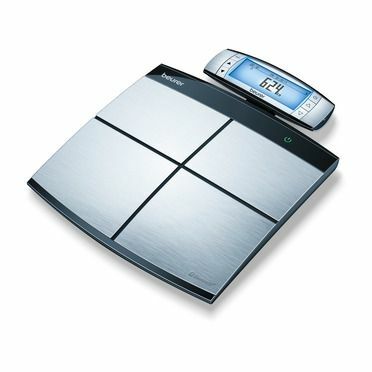 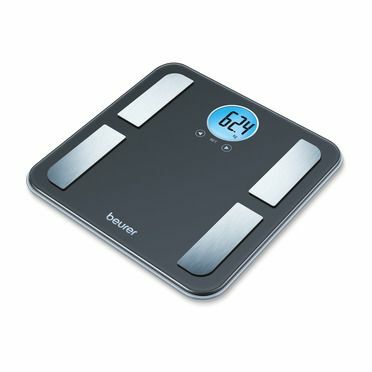 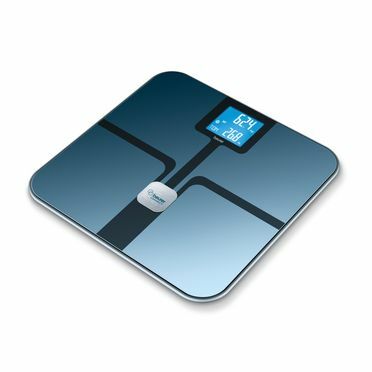 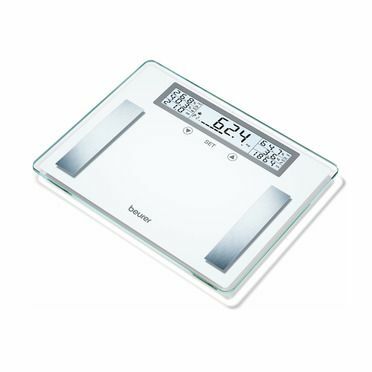 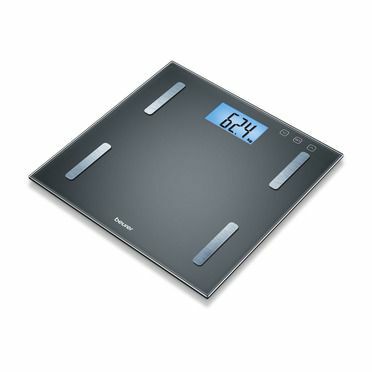 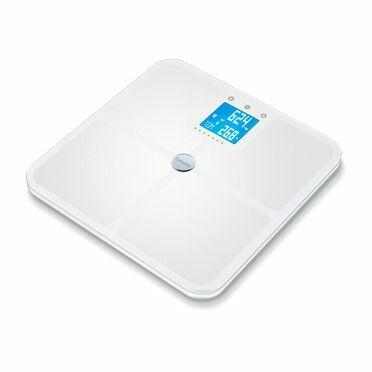 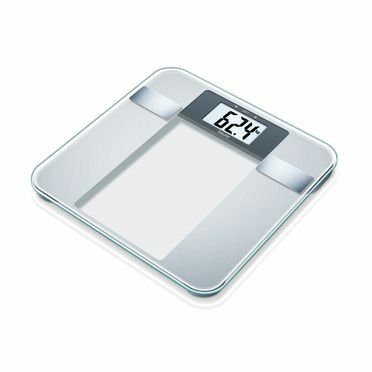 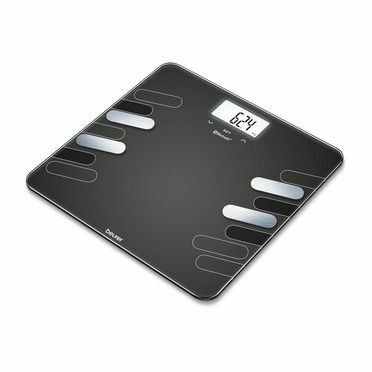 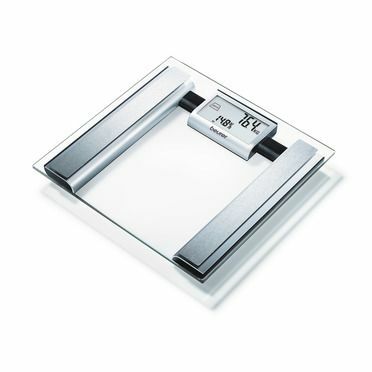 Diagnostic bathroom scales accompany you on your journey to your ideal weight. 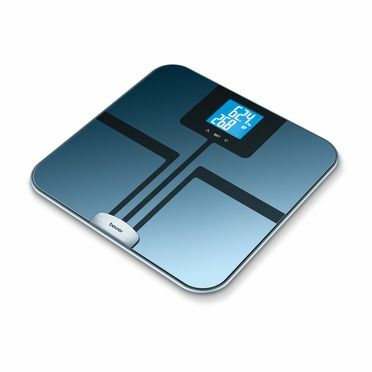 To maintain your ideal weight, it is important to know your own body values and to monitor these regularly. 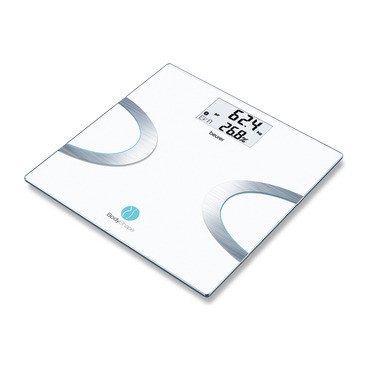 Our diagnostic bathroom scales offer you optimum support – they help you to keep tabs on body fat, body water content, muscle percentage, bone mass and your individual calorie requirements at all times. 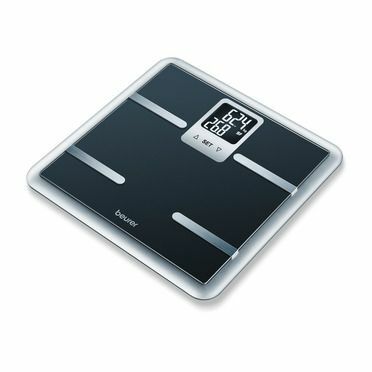 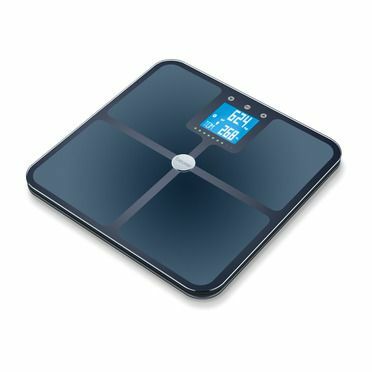 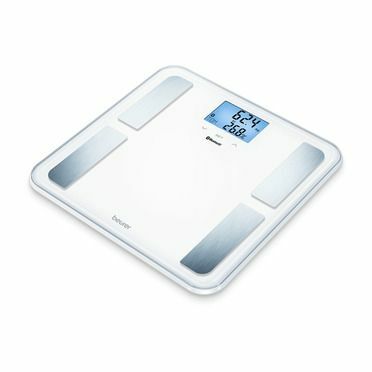 Particularly practical: Diagnostic bathroom scales with app connection.